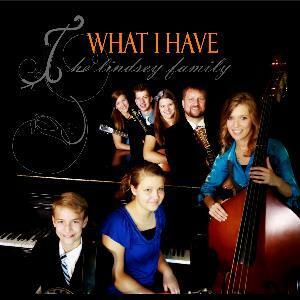 Released in June, 2009, this is the 4th CD from the Lindseys. 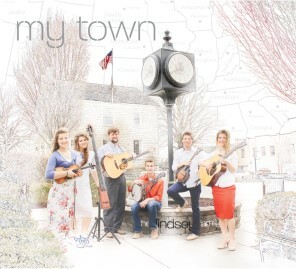 The project is a compilation of Hymns done bluegrass style! 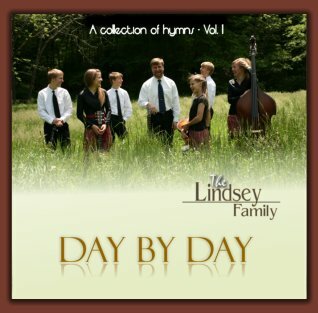 Day by Day features 16 tracks and a full cover insert with credits and photos. 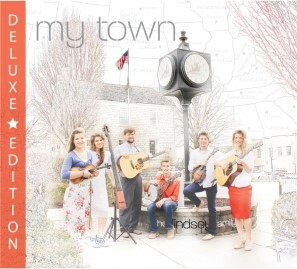 If you love Bluegrass Gospel music, you'll enjoy this CD. 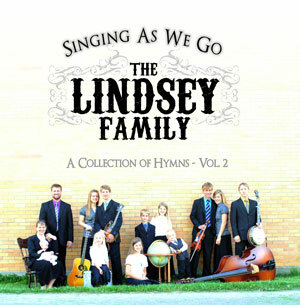 Released in June, 2008, this is the 3rd record from the Lindseys, and so far the best! 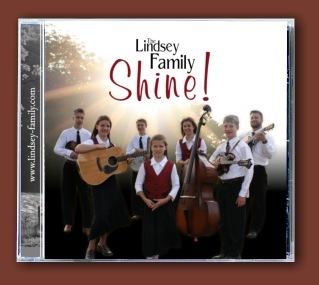 Shine features 16 songs played in driving Bluegrass style. CD includes full 6-page color insert with individual credits and photos. 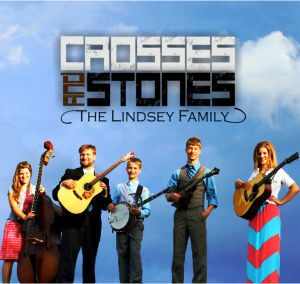 Released in June 2007, This is the capstone disc from the Lindsey Family's "Genesis Archive"project featuring 18 classic bluegrass gospel and traditional tunes from their first 3 years together. CD includes full 6-page color insert with individual credits and photos. Will The Circle Be Unbroken (5:17) Words: Ada Habershon, 1907. Music: Charles Gabriel. 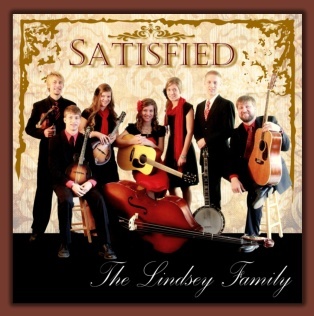 The DEBUT CLASSIC disc from the Lindsey Family featuring 12 well-worn bluegrass gospel and traditional tunes. 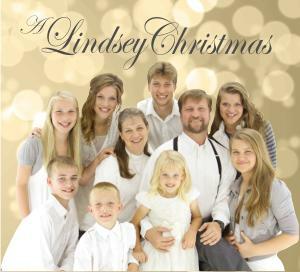 CD includes full 8-page color insert with individual biographies and photos.